We all know that 2016 CTS-V is one seriously fast ride, but is it fast enough to take on a proper supercar? 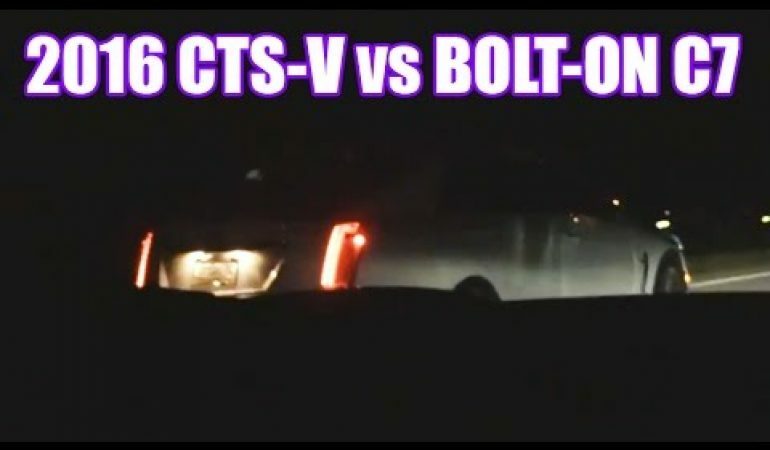 This is what you’ll find out if you watch the video, as it faced off against a C7 Corvette with Bolt-Ons in an epic street race. We won’t tell you too much, only that it was closer than you might imagine. Which ride would be your favorite to take home the w? 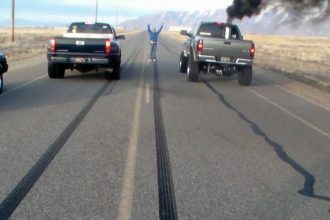 Duramax VS. Cummins Drag Race!